Specialists in non-surgical cosmetic treatments and skin health. ESTETICA COSMETIC CLINIC is proud to have been given the Gritty Pretty stamp of approval (grittypretty.com/directory/estetica-cosmetic-clinic)! Tried and trusted by the beauty experts at Gritty Pretty, we are now featured in their 'Little Black Book of Beauty'. 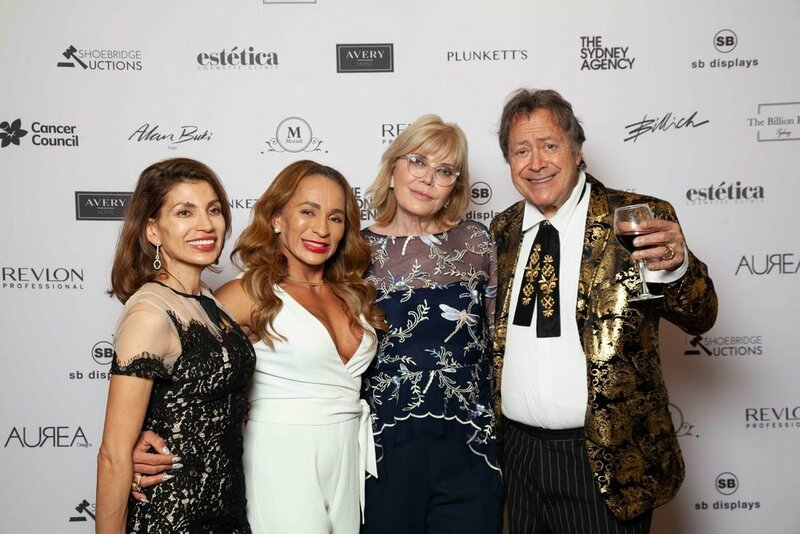 We were honoured to have been a sponsor of the ‘Say no to cancer’ fundraiser at the Billich Gallery. Our amazing practice manager Josephine Petrak did a phenomenal job organising and hosting. It was such a great night! Thank you to all who attended and supported such worthy cause. From all of us at Estetica- Happy Easter! Hope your day is filled with lots of chocolates and laughter. Estética are specialists in non-surgical cosmetic treatments designed to smoothen facial features, skin rejuvenation, anti-wrinkle treatment, lip enhancement and nose reshaping, giving you a fresher and more youthful appearance without risks of surgery.